It’s the best-kept secret in Canadian history—the 100,000 or more children sent from the slums and orphanages of Britain to work as indentured servants on Canadian farms and in our cities. Roughly 1 in 8 Canadians are their descendants—some four million of us. You will be hard pressed to find a chapter on these ‘home children’ in any public school history textbook, yet they are as quintessentially Canadian as hockey and maple syrup. 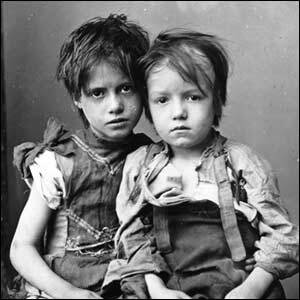 Described variously as ‘waifs and strays,’ ‘gutter trash,’ and even ‘sewage,’ these poor children in the 19th century had few options. Although destitution was typically cited as the cause of children ending up in the arms of relief agencies, often it was simply a case of families fallen on chronically hard times. 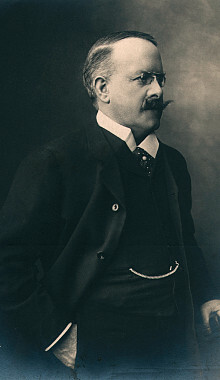 Based on the Victorian ethos of judging families by their moral fiber or perceived lack of it, philanthropists like Dr. Barnardo often took it upon themselves to perform ‘philanthropic abductions’ to remove children from ‘unfit’ parents. This unprecedented power to intervene in family affairs was buttressed by legislation as early as the 1890s, giving these private agencies the right to emigrate children to British colonies with or without parental consent. Yet in areas such as Newcastle, Birmingham and the North, devastated by chronic unemployment rates between 30–50 percent, a family’s ability to feed its own was limited at best. This is why Britain created the welfare state in the post WWII years—it was an essential service and an appropriate response to the volatile fluctuations of an industrial economy. Until the late 1970s the only historical texts that dealt with the subject at all tended to be written from the perspective of the agencies that sent the children—most of them biographies or hagiographies of Dr. Barnardo, whose agency alone was responsible for sending 30,000 boys and girls to Canada. With the publication of Phyllis Harrison’s The Home Children in 1979—a compendium of experiences reported by surviving ‘home children’ themselves—the tide at last began to turn. This new approach began to coalesce with Kenneth Bagnell’s quintessential The Little Immigrants in 1980. Joy Parr broke further new ground with her academic work Labouring Children the same year. At last we were beginning to read about the home children from their perspective rather than that of the agencies. Dr. Thomas J. Barnardo: It took nearly 75 years for more honest portrayals to appear. Curiously, although Bagnell’s book was a Canadian bestseller at the time and has never been out of print, it would take another 30 years for the trend to become general. Even Barnardo’s historians began to realize that the redoubtable Doctor wasn’t the paragon of virtue his biographers would have us believe. By far the most gritty, realistic and honest portrayal of Dr. Barnardo came from Gillian Wagner’s Barnardo—interestingly, published the same year as The Home Children. June Rose followed with For the Sake of the Children (1987) in a more apologist yet still frank vein. Things went mostly quiet during the 1990s except for Margaret Humphreys’ seminal book Empty Cradles (1994). 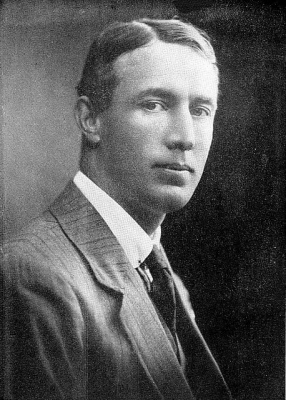 Humphreys established the Child Migrants Trust in the UK and would finally win recognition for Australian child migrants. Then in the 2000s a fountain of books began to erupt on the subject—Canadian historian Marjorie Kohli’s The Golden Bridge (2003), New Lives for Old by Roger Kershaw and Janet Sacks (2008), and the excellent Uprooted by Roy Parker (2008), Professor Emeritus of Social Policy at the University of Bristol. Parker’s research made the financial imperatives for child emigration abundantly clear. And this doesn’t even scratch the surface of the books privately published as memoirs by the home children or their descendants, and children’s books such as Beryl Young’s Charlie—A Home Child’s Life in Canada (2009). Patricia Skidmore’s book tells the story of being a child migrant from the perspective of the child—her mother Marjorie Arnison. Courtesy Dundurn Press. Consolidating this compassionate approach to the history of child emigration is Patricia Skidmore’s book, Marjorie Too Afraid to Cry (2012). Skidmore has had the good fortune of having access to several surviving aunts and uncles who were deeply affected by having four of their siblings taken away. Three of them—Marjorie, Kenny and Audrey—were sent to Canada to reside at the Prince of Wales Fairbridge Farm School near Duncan, BC. A fourth, Joyce, was deemed ‘too old’ to be emigrated to Canada at 13 and ended up in the Middlemore Home in Birmingham. I say good fortune because many descendants of home children were never told their parents’ or grandparents’ stories. Shamed as ‘British gutter trash,’ many went to their graves with their stories untold. This separation angst would leave a deep mark on both mother and children. Marjorie would blame her mother and—most tragic of all—Winifred would die before they could reconcile. It would take the official apology by British Prime Minister Gordon Brown in February 2010 for Marjorie to finally begin to heal. That and the Family Restoration Fund established by Brown’s government to help families reconnect with lost relatives. By the time we read Brown’s apology, Skidmore has done such a thorough job of establishing the emotional trauma that we can’t help but be deeply moved. The poignancy of this cathartic moment is brought home by one of the adult home children at the apology: “It took me 20 years to find me mum. Twenty years.” Skidmore acknowledges the courage it must have taken for Brown to face a roomful of former child migrants. If there was a misstep in his apology it was his emphasis on the experience of the Australians, when in fact the vast majority of children were sent to Canada. Marjorie when she meets Brown gently reminds him of this fact. 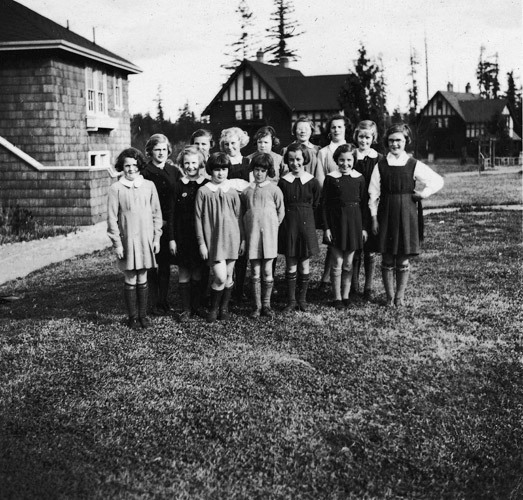 Fairbridge girls outside one of the cottages at Prince of Wales farm school near Duncan, BC. This entry was posted in History and tagged Barnardo's, child immigrants, civilization, fairbridge farm schools, home children, social commentary. Bookmark the permalink. I think that Gordon Brown may have given more emphasis to the Australian dimension of child migration rather than the Canadian aspect because he was speaking to the survivors. In the postwar period, there was only one agency involved in Canada and hundreds of children but there were several agencies involved with over 3,000 children in Australia. Of course, from 1875 to 1925 the balance was tilted very much towards Canada. If you can contact me with your email address I’d be willing to look at what you’d like to submit to the blog.